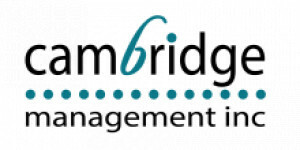 Cambridge Management, Inc. was founded in 1987 to provide quality management for affordable housing communities. These affordable communities provide homes for those with limited incomes, including senior citizens and people with disabilities. Today, Cambridge Management, Inc. has grown to a team of nearly 500 employees managing 151 communities and more than 13,200 apartment homes.